Ever wanted your very own glass bottom boat? Well now you can with this inexpensive extra. 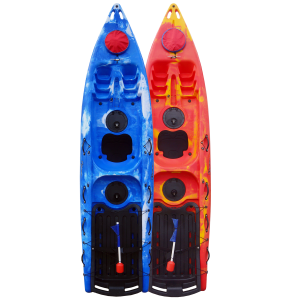 The Deluxe Sit on Top Kayak with Porthole comes with a Polycarbonate window allowing you to see the sea life below. This versatile craft has fittings for an optional fishing rod holder #4018 which you can find here. As a result of the built-in porthole, you will be able to see what you fish. 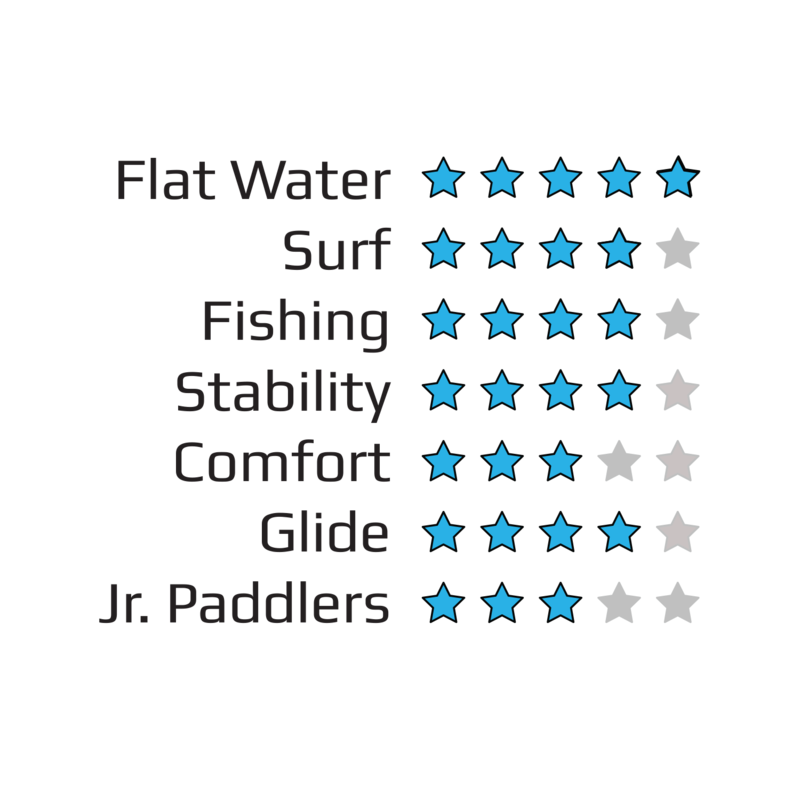 The Deluxe Sit on Top Kayak with Porthole is suitable for paddles of any ability. It provides an easy to manoeuvre ride. The built in keel that runs the length of the hull and the removable skeg helps with tracking. The Deluxe Sit on Top Kayak with Porthole includes two of our unique bucket storage hatches. The bottom of the hatch is solid and not exposed to the hull of the kayak. 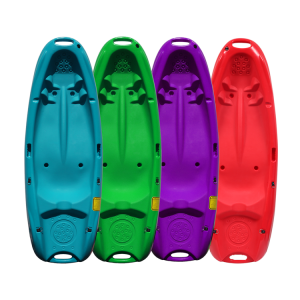 These hatches are ideal for keeping essentials and valuables safe whilst out paddling. There is also a moulded handle at the front end of the kayak for secure storage if locked up outside. 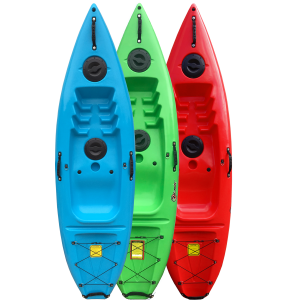 The Deluxe Sit on Top Kayak with Porthole is comfortable to paddle. Furthermore, If you require extra comfort you can add one of our backrests. We recommend our Standard Backrest, the #4017 which can be found here. Alternatively you may wish to consider the discount we offer for buying this item as a starter pack. 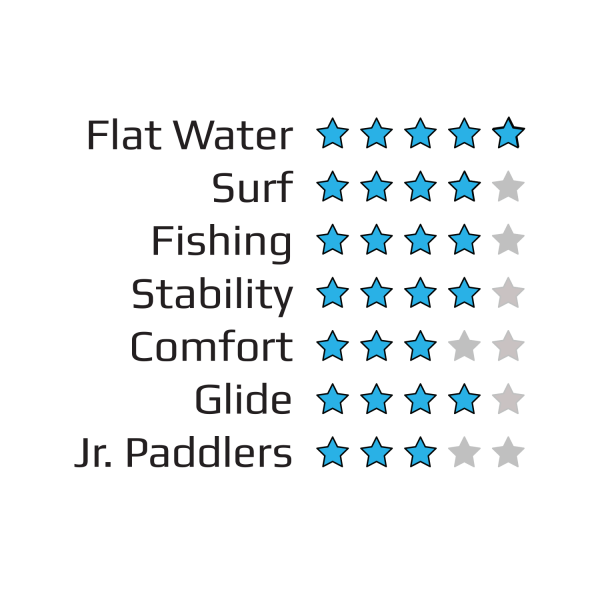 The starter pack includes the kayak, a buoyancy aid, a backrest and a paddle, it can be seen here. This kayak has a central drinks holder. 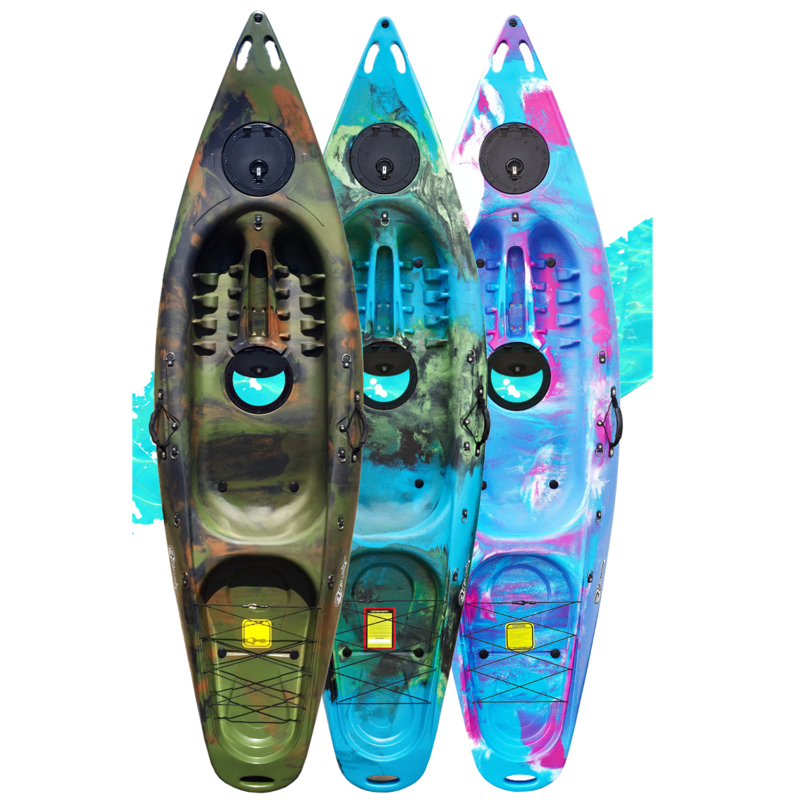 This kayak has six drainage holes spaced across the boat. There are several footrest points for added comfort when paddling. Also, there are side carry handles with paddle holders and a number of D-rings which can be used to secure paddles leashes or other similar items. The rear bungee storage area is ideal for any trolley. Moreover, this space is perfect to fit our Bugzy trolley #4020 which you can find here. 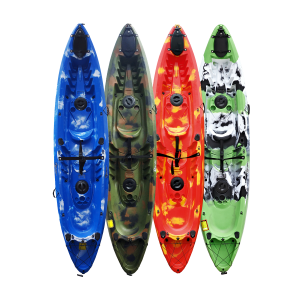 The Deluxe Sit on Top Kayak with Porthole is stable on flat waters. Consequently, the curvature and rocker of the hull mean it also performs great in the sea and amongst the waves. 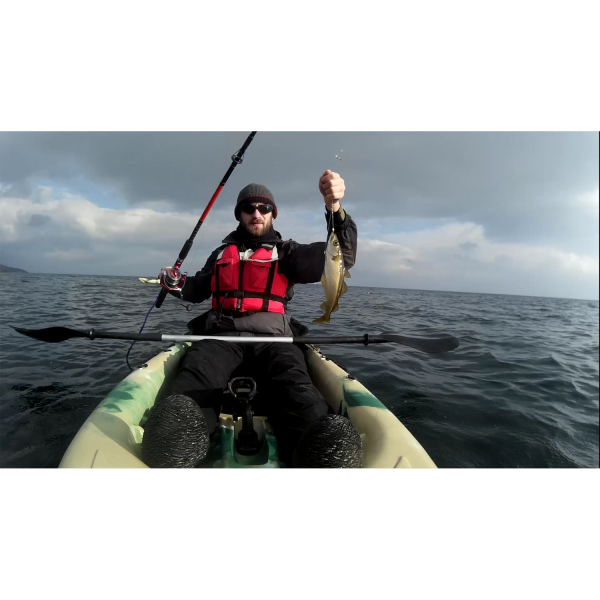 A great light SOT for sea paddling. We used it in choppy conditions and enjoyed the surfing hull. It is light enough to carry solo, the handle on the side makes this easy. The rear platform is good for a large drybag too. The hull tracks easily and accelerates well.